UPDATE--OUR EASTER EGG HUNT SCHEDULED FOR THIS SUNDAY HAS BEEN RELOCATED FROM BERRY PARK TO EUREKA UMC. 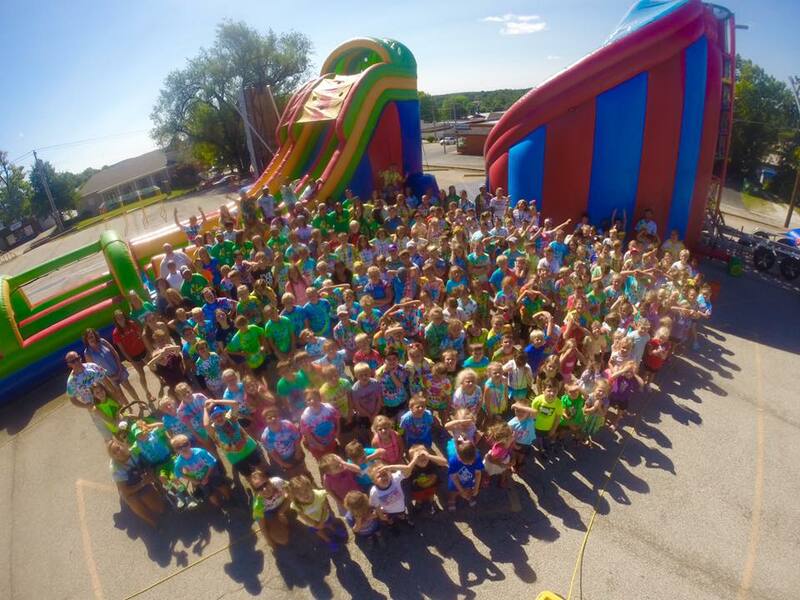 Please see the details in the Children's Ministry section of this e-newsletter. Who will you invite to join us on Easter Sunday? Please pick up a few of our Easter invitation cards from the Welcome Desk to share with your friends and neighbors! We will gather as a church on Sunday, April 28th at 11 am in the sanctuary to vote on the proposed name revision of the church. The Vision team has proposed this revision so that our church reflects our new vision and a new way that we are following God. The proposed name revision also provides greater flexibility as we identify and develop new places for new people that will likely not be located in Eureka. I will never forget what happened on January 10, 2016. That is the day that I met Dan. Some of you may remember Dan, but for those of you who do not, he is a big guy from Minnesota with an even bigger heart for serving and helping others. Dan showed up at church after our last service that Sunday, introduced himself as a disaster response team leader, and mentioned that he and his team were looking for a place to stay to begin helping with recovery from the record setting flood that had just occurred in our area. I asked Dan, "how long would you like to stay?" Expecting him to say he'd like to stay for a week, I was surprised when he said, "let's start with 30 days." Dan's vision and understanding of post flood recovery was much different than my (at that time) short term vision! Later that afternoon, Dan asked if he could set up an office and sleeping quarters at the church. I said, "how about if you set up in my office. I can work out of one of the classrooms for a month." Dan settled in and began working earnestly, organizing teams, equipping volunteers, and securing funding to help families in our community recover from the floods. Dan ended up changing countless lives in his selfless service. Dan lived in my office until September of that year, a full NINE months! Dan has been passionate about serving people following natural disasters since a very young age; it is his calling. During many of our conversations, Dan kept mentioning how awesome it is to be in a community where UMCOR has established a presence. In his opinion, UMCOR is among the best, if not the best, disaster relief organization that he is privileged to serve alongside. UMCOR, the United Methodist Committee on Relief, is present wherever people are hurting and recovering from natural disasters. Oftentimes, UMCOR is onsite and engaged in recovery and assistance before many other great organizations arrive onsite. One of the most amazing things about UMCOR is that 100% of what it receives goes directly to those in need. Not 99% or 80%, 100% goes to those in need. It is a highly efficient organization! UMCOR helped our community during our floods. UMCOR functions worldwide and is on the ground in Zimbabwe assisting families in the wake of Cyclone Idai and UMCOR is also on the ground assisting families following the devastating floods in the Midwest; Nebraska, Kansas, Iowa, Minnesota, South Dakota, North Dakota and Missouri. And Dan is right there beside them! This Sunday we will conclude our Lenten sermon series, The Road To Recovery. This Sunday we will look at the last step of recovery; Recycling My Pain. We invite you to join us on Sunday as we praise God and remind ourselves of the promises found in Matthew 5:3-10 as we continue near the end of our journey through Lent along the Road to Recovery. 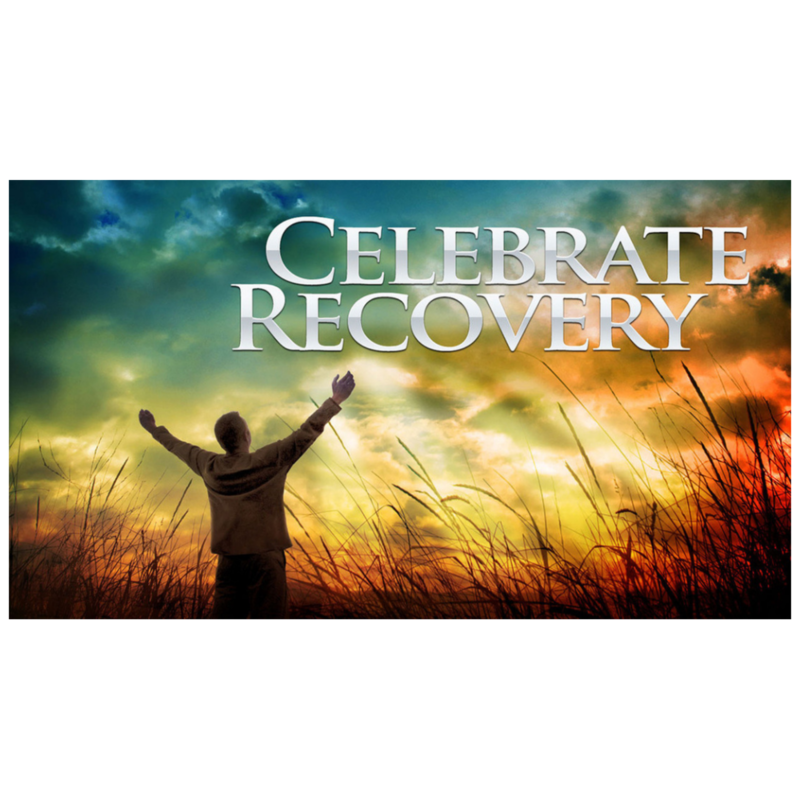 **We will be commissioning our Celebrate Recovery Leadership Team during both services on Sunday. **Our JAM Children's Choir and the EUMC Chancel Choir will provide special music during the 9:45 am service. Our verse for April comes from John 16:33 “I have told you these things, so that in me you may have peace. In this world you will have trouble. But take heart! I have overcome the world.” Each week we will be learning about the great HOPE that we can have in Jesus. Reminder: there will be no JaM time during the Easter Service, but the nursery will remain open. Due to an unfavorable weather forecast, we have cancelled our community event at Berry Park. However, we will still be having the Easter Egg Hunt, for our Eureka UMC families and friends, inside the church. It will still be Sunday, April 14th. There will be crafts, prizes, snacks, face-painting, and photo ops with the Easter Bunny. We will have designated areas, for separate age groups, where we will be hiding 2000+ eggs. The event will still be from 1-3, with the actual hunt to start at 1:30. We encourage you to attend, and invite! It's going to be a great event no matter what! Join us Tuesday, May 21 for a potluck. We will meet in the “Commons” area at 1 pm. RSVP to Betty Branscum (636/451-3025) if you’re coming. Have a blessed week and we look forward to seeing you Sunday morning!